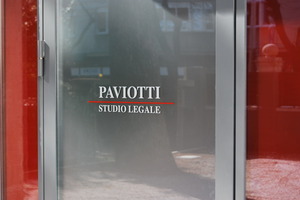 Paviotti Studio Legale focuses its practice on the various branches of civil law (in particular corporate, banking, bankruptcy and intellectual property law) as well as on administrative law and can assist its clients in the related judicial disputes in front of both local Courts and highest national Courts (Corte di Cassazione and Consiglio di Stato). 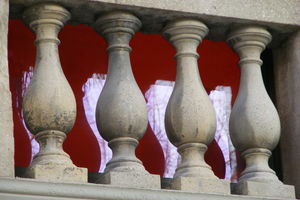 Its lawyers have considerable experience both in traditional litigation and in domestic/international arbitration and alternative dispute resolution methods. 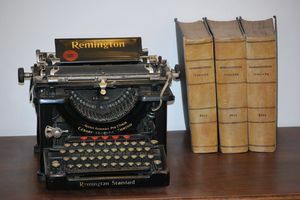 The Firm also specializes in international contracts and business transactions with an international element, providing a broad range of business-oriented legal services to its industrial, commercial and financial clients.